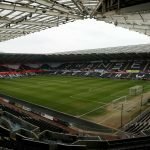 The team line-ups are in as Swansea City host Millwall in this afternoon’s 3 pm Championship kick-off at the Liberty Stadium. 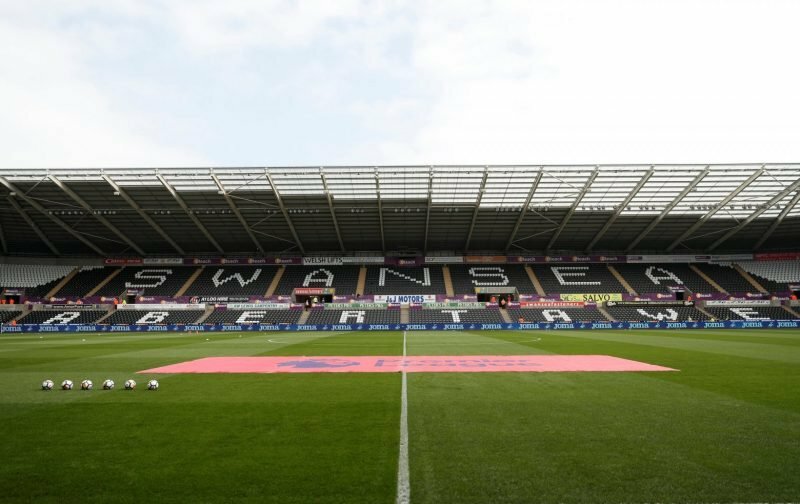 Oli McBurnie is out with illness but we’re boosted with the returns of Dan James and Wayne Routledge. ???? Daniel James, Wayne Routledge & Courtney Baker-Richardson come in.